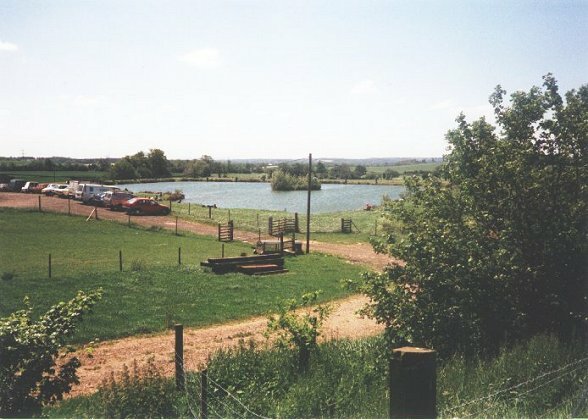 Morton Springs is a one hectare (2½ acres) lake mainly between 11ft and 16ft (5m) deep. 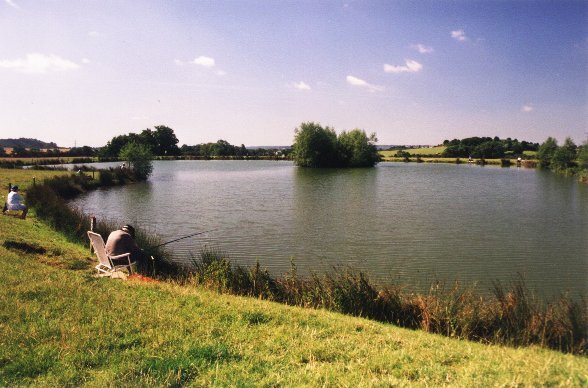 Over 20 years ago it was stocked with a variety of coarse fish species, including roach, rudd, tench, bream and carp. The carp, with a top weight of 26lb (caught in the summer of 2012), now include ghost, common, crucian, grass and mirrors. Chubb are present and barbel breed freely with fish of 13lb being caught. The lake has a number of perch in excess of 5lb. 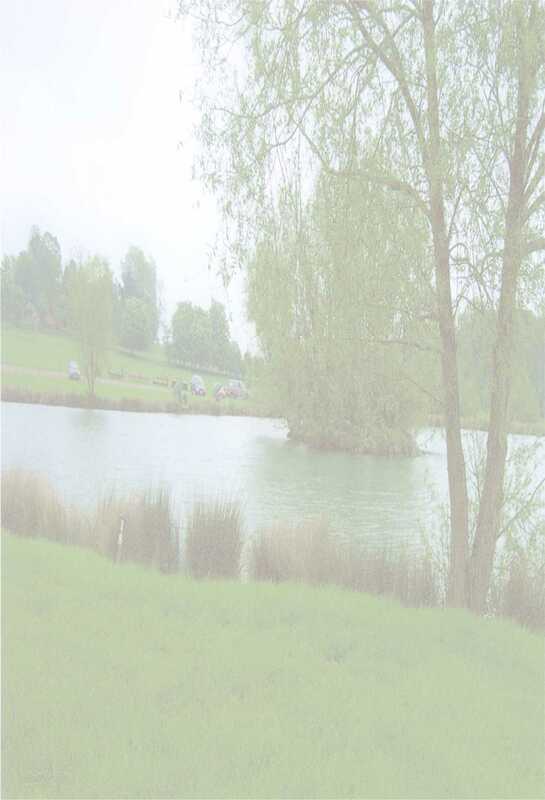 Well landscaped surroundings with chalet (mains water & electric kettle), toilet by the lake and fishing stations provide a relaxing fishing experience. The splendid view complements the quiet rural environment. Morton Springs is a private syndicate. There are brown signs (Morton Springs Coarse Fishing) on the A4189 Redditch to Henley-in Arden road. Take the A3400 Birmingham road to Wootton Wawen where a brown sign (Morton Springs Coarse Fishing) will take you to the left, past the Bulls Head pub, under the Railway bridge and onto the Morton Bagot road. It's approximately 3 miles to the lake which is signposted. Travel along the A435 Alcester bypass towards Studley. On the outskirts of Studley take a right turn towards Spernal. (This is just before the A448 turning on the left.) Follow white fishing signs to Morton Bagot. It's approximately 3 miles to the lake which is signposted. There are clear signs at road junctions near to the lake. The map is centred on Morton Springs.